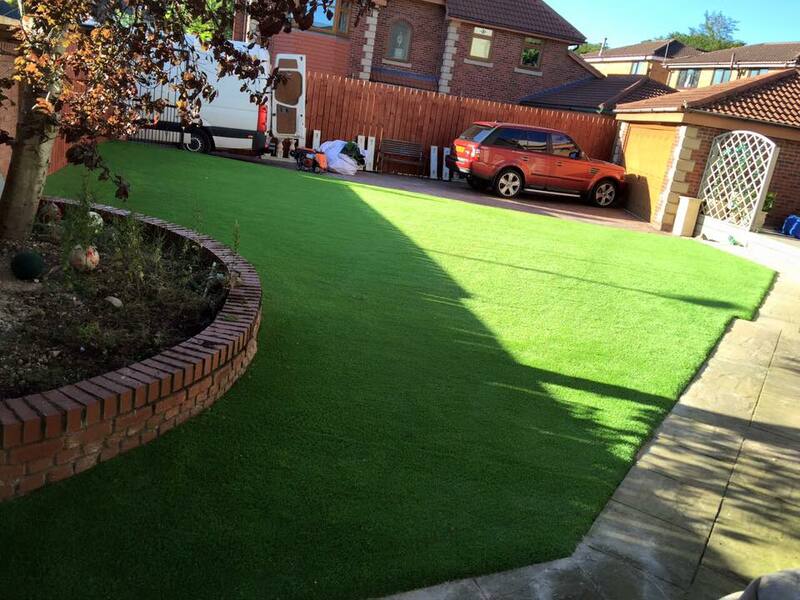 Unreal Lawns supply and install artificial grass in Northwich and the north west of England. We serve domestic and commercial customers in the area, with products suitable for a wide range of applications from outdoor spaces and gardens, to event areas, exhibition space and more. See below for some examples of projects we've carried out in the Northwich area. 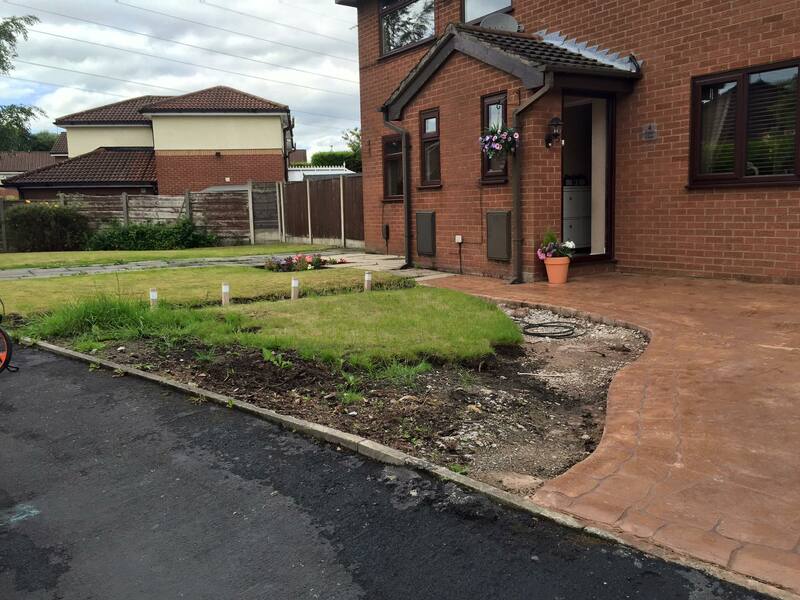 Unreal Lawns were contacted by a young family in Northwich who wanted their front lawn to be replaced with artificial grass for a maintenance free garden. The original grass lawn wasn’t in great shape, and as it was such a small space the family decided to just replace it with artificial grass instead so that no hassle was required to maintain it. The finished result provides a neat and tidy front lawn that their neighbours will be envious of. Unreal Lawns visited this garden in Northwich to install our artificial grass. With the sun on our side, we installed our Supreme artificial grass product. The result is a neat and green lawn, which contrasts nicely with the paving in the garden. The customer was delighted with their new lawn, and particularly pleased that it would remain this way all year round with no maintenance required.